As the NFL continues to take measures to better protect its players from injury, it is positive to report that concussions dropped by 23.8 percent in 2018. According to Kevin Seifert of ESPN, 214 concussions were reported in 2018. This is compared to the 281 from the 2017 season — which represented a league-high. 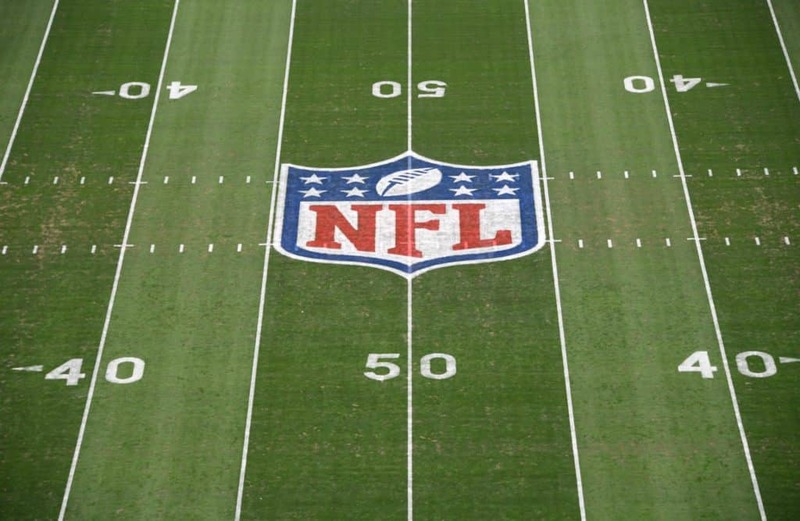 Filed to ESPN: @NFL concussions dropped 23.8 percent during 2018 preseason/regular season. Total of 214 after 281 over same period in 2017. Story coming. Per Seifert, this number of 214 included both the 2018 preseason and regular season when 538 concussion screenings actually took place. It was noted that the 214 concussions marked the second-fewest since 2012 — when the NFL started to release this data. NFL executive vice president for health and safety initiatives, Jeff Miller, had this to say about the decrease in number. The new helmet policy in combination with prohibition of “underperforming helmet models” continues to help. Dr. Allen Sills, who is the NFL’s chief medical officer, also weighed in on the league’s progress. It is encouraging to see the forward progress continuing to be made. American football is one of the most-violent sports played in today’s world, and protecting players to the best of the league’s ability is absolutely a must. Rachel is a football lover of both the NFL and Fantasy and creator of Fantasyfootballchick.com. When she is not vacationing in Miami or Vegas, she is an NFL writer at Sportsnaut and a fantasy contributor at eDraft.com. Rachel's articles are also featured on Yardbarker, MSN and Fox Sports. Follow Rachel on Twitter @liveocgirl and chat with her anytime!